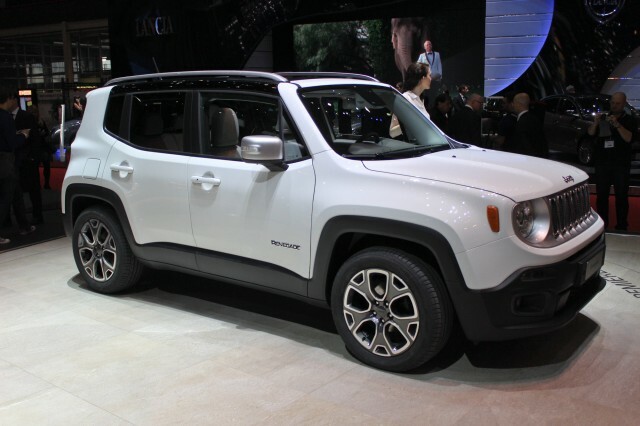 The 2015 Jeep Renegade, a subcompact crossover from Jeep's owner Fiat Chrysler Automobiles, won't go on sale for a few more months--although it's now in dealerships in Europe. The littlest Jeep will add incremental sales in North America, although its main markets are likely to be Asia and Europe. 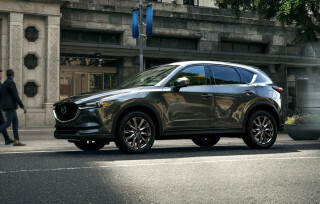 But while it shares its underpinnings with the Fiat 500X crossover utility that will be officially unveiled at the Paris Motor Show this week, the two vehicles are expected to appeal to different buyer groups. In fact, suggests IHS Automotive analyst Ian Fletcher, you might think of the squarer, rugged Jeep as the "male" version of the subcompact SUV, while the more rounded Fiat 500X will be more "female." And thus do auto analysts innocently step into the complicated and hazardous waters where auto-buying preferences and gender politics intersect. The upcoming Fiat 500X, which will be sold at Fiat Studios in the U.S. as well, is expected to appeal more for its retro looks; Fletcher calls it a "cute, urban vehicle with off-road capabilities." The small Jeep, on the other hand, will have to convey a tough image of capability--and deliver on at least superior off-road traction--even if it's hardly going to be the kind of rock-crawling animal that its butchest big brother, the Jeep Wrangler, is. Fletcher was quoted late last week in Automotive News Europe (subscription required) in an article that discussed the upcoming Fiat 500X. That vehicle, the brand's first all-wheel-drive vehicle for North America, carries the Fiat 500 name but has little in common with the three-door minicar that relaunched the brand three years ago beyond the model name and a base engine. 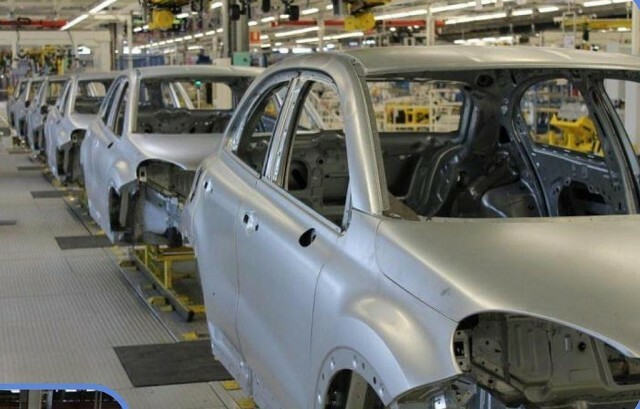 Both it and the Jeep Renegade will initially be built in a plant in Melfi, Italy--making the Renegade the first Jeep to be exported from Europe back to its homeland--though other plants are likely elsewhere in the world if the models succeed. 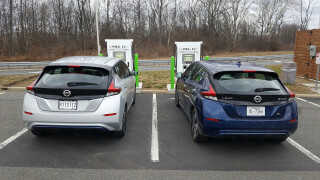 But because the vehicles share no sheet metal or visible interior fittings, they're unlikely to compete, analysts suggest. 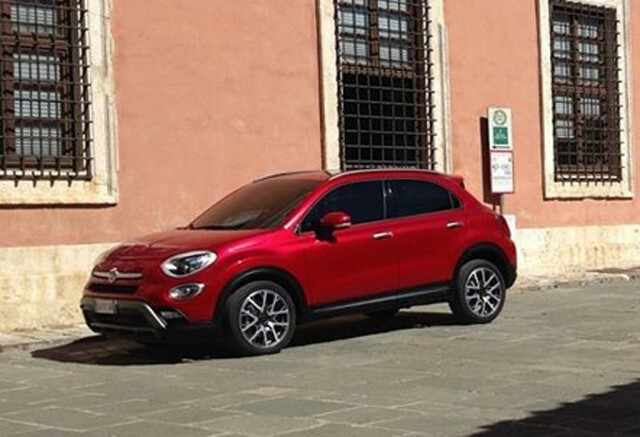 The Fiat 500X, like the Renegade, will be offered with a choice of front- or all-wheel drive. Its base engine will be the same 1.4-liter four now used in a variety of Fiat, Jeep, and Dodge products--and made in Michigan, no less. 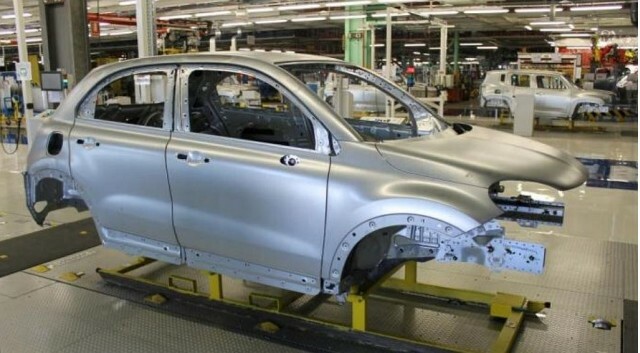 We'll have all the details on the new Fiat 500X crossover SUV when it debuts in Paris later this week.